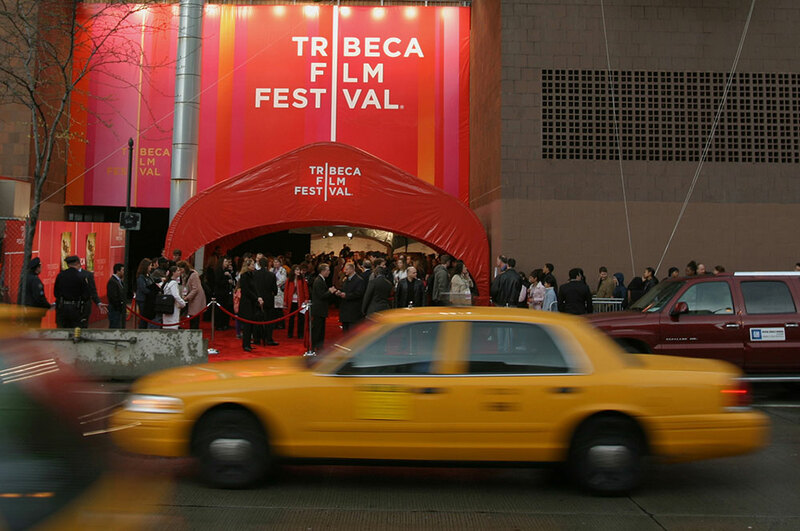 The 15th edition of Tribeca Film Festival is lighting up New York City now through May 24th. From premieres, to talks, to docs, The Untitled Magazine has all of the highlights from week one. 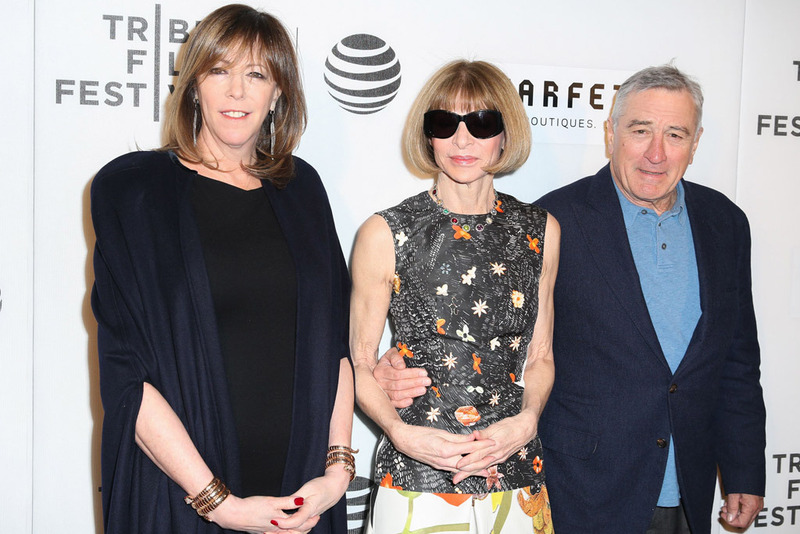 On Thursday, April 14th, The festival had a stylish start as Anna Wintour, Jane Fonda, Donna Karan, Thom Browne, and other fashion royalty gathered for the premiere of Andrew Rossi’s documentary about the Met Gala, The First Monday in May. 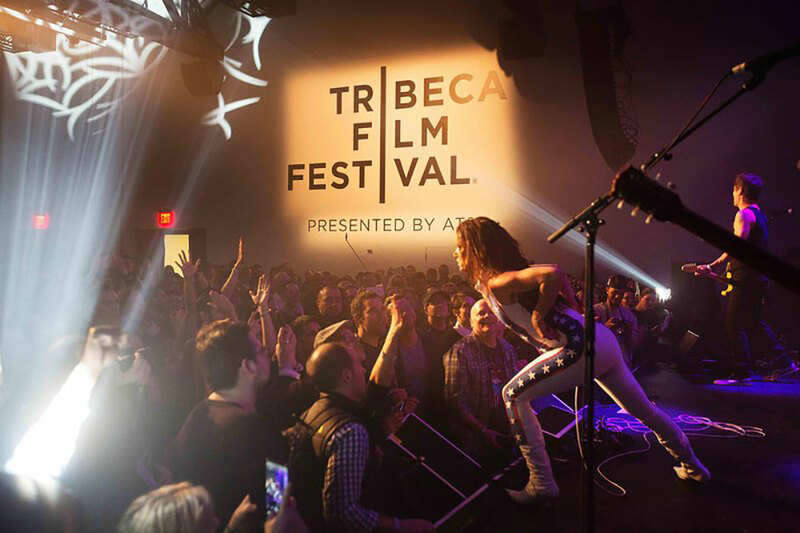 Indie actress and rockstar, Juliette Lewis, performed with her band in a sold out show on Friday. The performance preceded the premiere of the 30-minute short, Hard Lovin’ Woman. The film spotlights Lewis journey as she quit her successful acting career to pursue her first love, music. 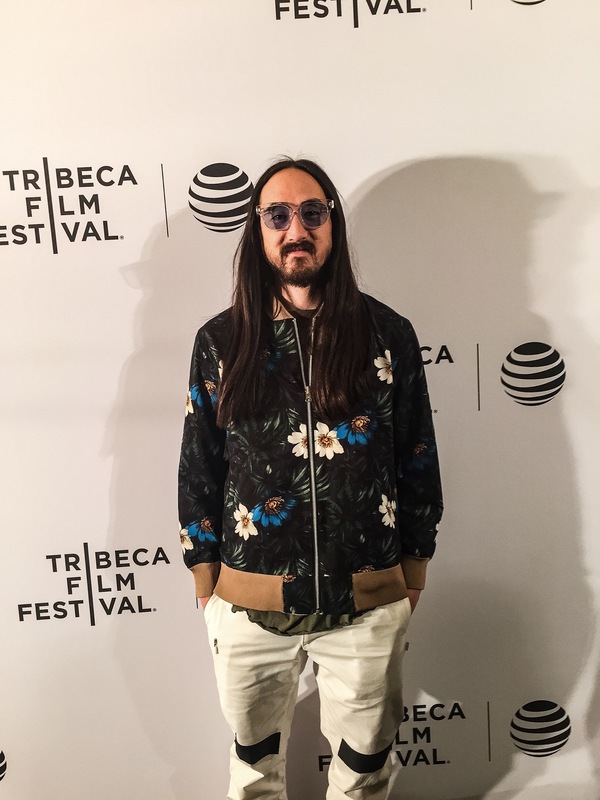 Untitled Magazine featured artist, Steve Aoki, also had his big premiere on Friday. I’ll Sleep When I’m Dead, the documentary chronicling his life and relationship with his late father, was followed up by a charismatic DJ set by Aoki who turned Tribeca into an EDM party for just one night. On the 16th, the big show of the night was sibling drama, The Family Fang, starring Nicole Kidman and directed and co-starring Jason Bateman. Kidman was joined by her husband, Keith Urban on the red carpet, alongside Bateman, Christopher Walken, and Jennifer Morrison. Sunday, it was a day event that attracted crowds. Whoopi’s Shorts was an animated shorts program curated by Whoopi Goldberg to showcase the best in storytelling and cartoon craft. On Monday, the 18th, there were two star studded premieres. Nicholas Hoult and Kristen Stewart showed up to promote their futuristic thriller, Equals. Later in the night was the premiere of Elvis & Nixon, starring Kevin Spacey and Michael Shannon. The film tells the story of the bizarre 1970 meeting between the ruined president and the hip-shaking rocker. Movers and shakers from all corners of the entertainment world, such as Judy Greer, Rachel Leigh Cook, Colin Hanks, Johnny Knoxville, Sky Ferreira, joined Spacey and Shannon on the red carpet. During the day on Tuesday was the premiere of Abortion: Stories Women Tell, a documentary highlighting the current court controversies through a personal lens. In the documentary three women share their stories. That evening veteran tv writer, Damien Holbook, engaged in a public a conversation with Tina Fey for a session of Tribeca Talks – StoryTellers. Later that night was the premiere of feature film, The Meddler, where starring actors, Susan Sarandon and J.K. Simmons walked the red carpet. On Wednesday, Tribeca celebrated powerful women at the Tribeca Talks – Daring Women Summit where Rosie Perez, Donna Karan, Lea Goldman, Samantha Bee, and other inspirational females divulged in a day of storytelling.